Let Oakland Ice create the unique outing you’re looking for! 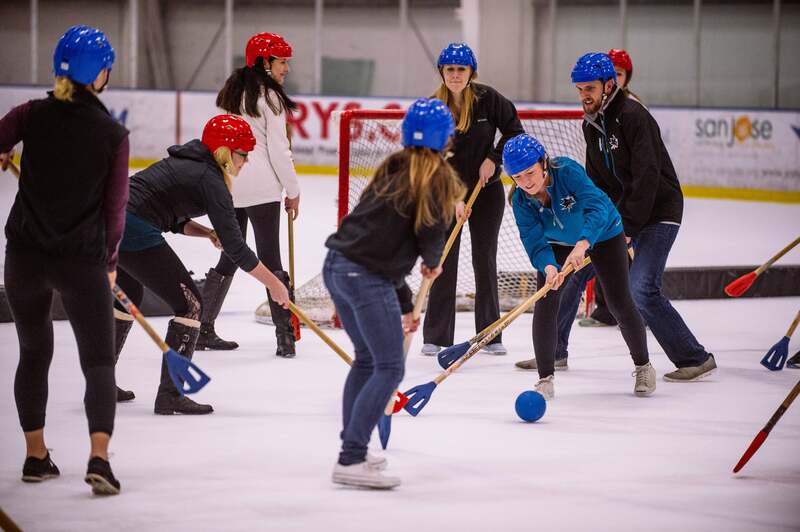 Stay cool on or off the ice as we create an event that your group will be talking about for months. Whether you’re looking to motivate your company, celebrate a birthday or a special occasion, or just take a break from the everyday routine, call us to set up a unique event for you!